Q: Why is “clear heat” healthy? A: Natural, healthy cooking occurs when fat is rendered out of the meat when clear heat is used. The result is a lean, delicious product. 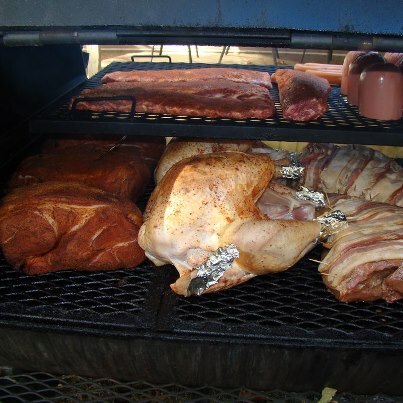 The meat turns a golden color as the natural juices baste the chicken, ribs, pork or beef.